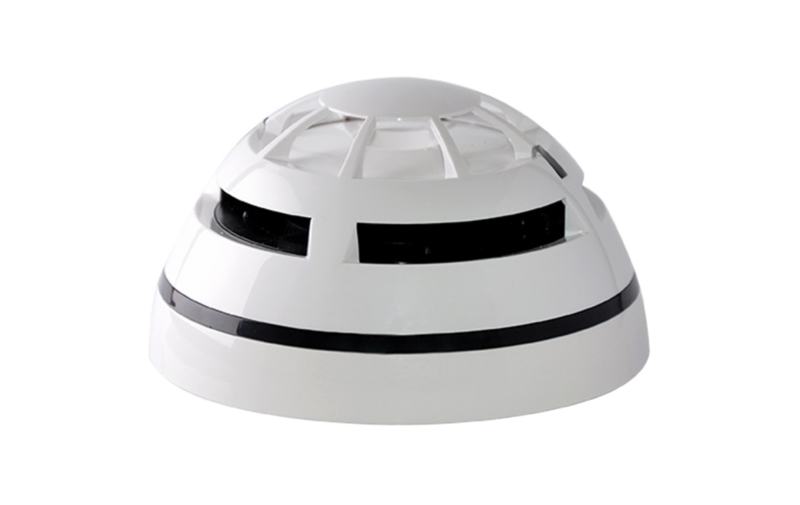 The A3500 intelligent thermal detector is designed to detect fire conditions selectable from rate of rise or fixed temperture and provide high immunity to false alarms. 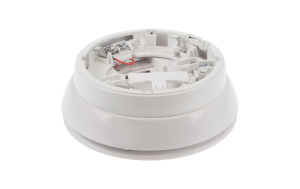 The device is designed around the digital Vega protocol and contains and on-board isolator and dual colour LED. Operating between 10 to 30vDC at temperatures from -30C to + 70C.